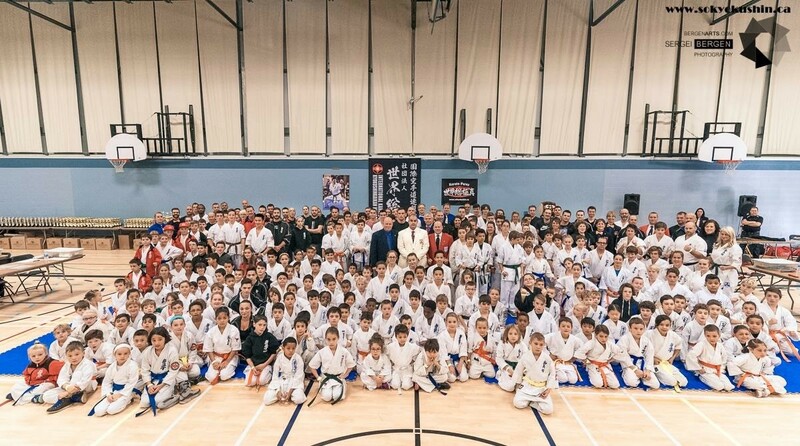 The 3rd Budo Giant Challenge Tournament was held on October 24th, 2015. 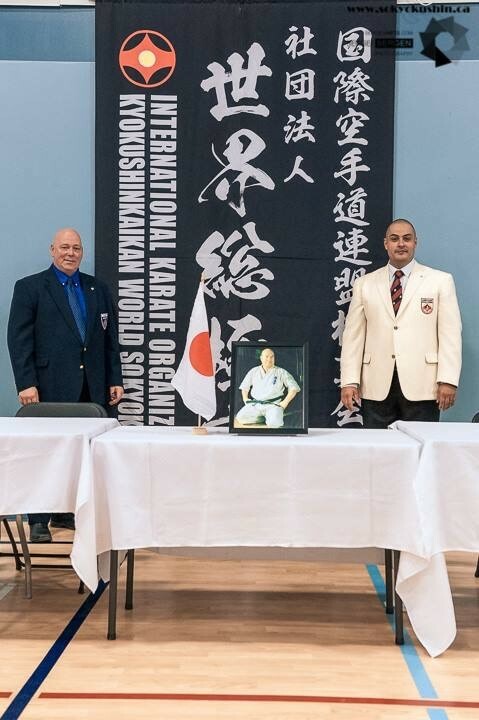 The tournament was once again dedicated in Memory of Shihan Jacques Sandulescu. 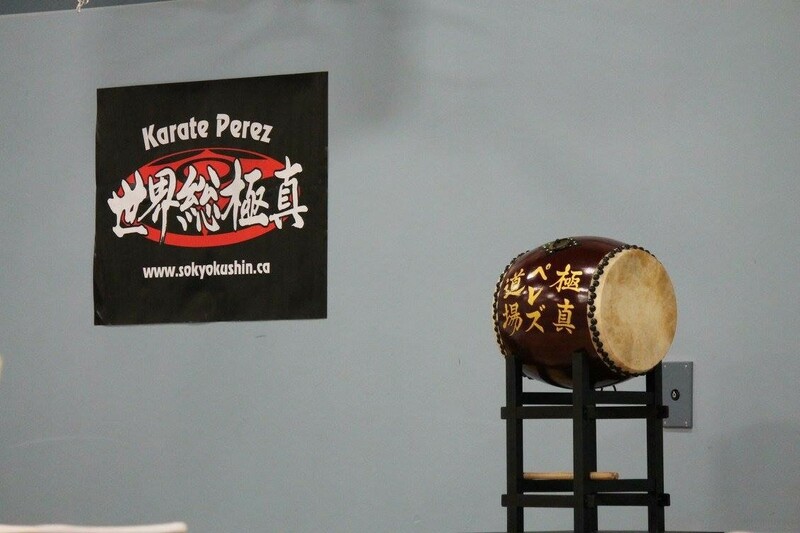 The Centre Karate Perez, under the direction of Sensei Hugo Perez and So-Kyokushin Canada, organized the event. 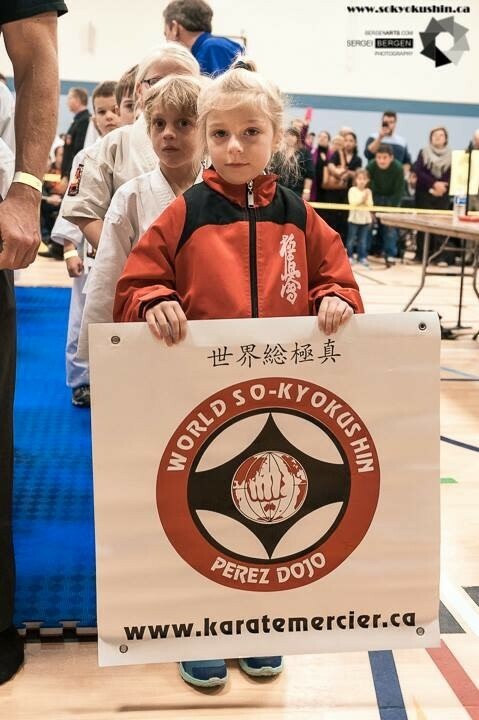 32 dojos from various styles were in attendance from across Canada and the United States. 256 participants signed up for the event, which was 1/3 more in comparison to 2014. 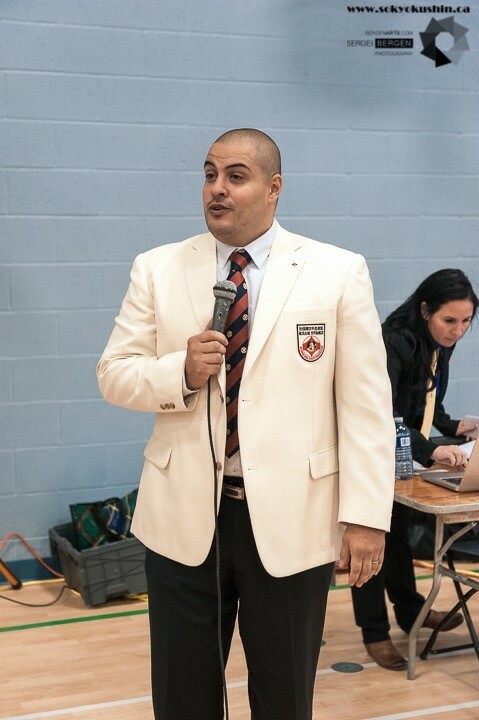 The event was very well organized and flowed consistently throughout the day into the early evening. The energy and hype was fantastic and appreciated by both the crowd and participants. Both children and adults enjoyed their experience. 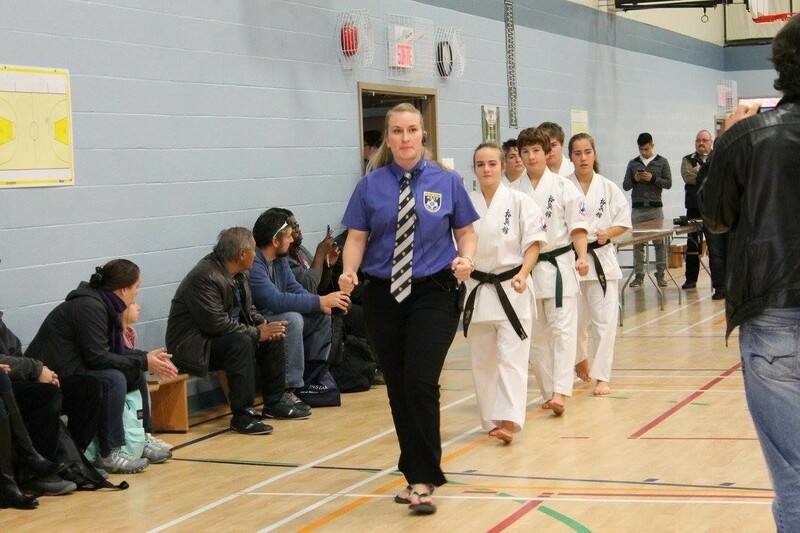 The unison of referees from various collaborating dojos went off without a hitch. In summary, the event was truly a great success.